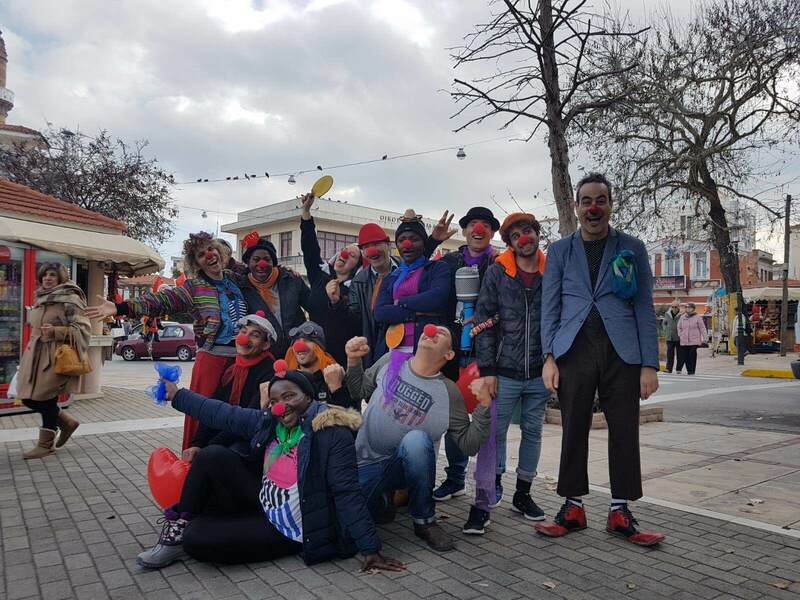 Dream Doctors Roni Vidman and Nimrod Eisenberg held a series of clowning workshops for refugees from Arab countries who are part of the Imagine Center in Greece. This program taught clowning tools that the refugees can use in their communities to bring joy and relief to children and adults in distress. 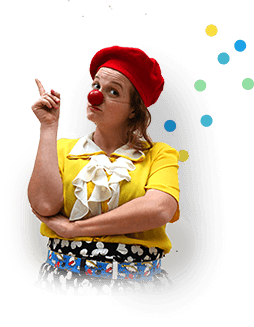 And throughout the week, Dr. Ofer Ravid and Dr. Noa Vaisman of the Aarhus Universitet in Denmark conducted research on the work of the clowns with refugees and focused on the ways in which play is created and how it affects refugee life.